Normal Cement is a high quality general purpose bagged cement and is suitable for all general concreting, block laying and plastering applications. The product has been specifically designed to reduce the carbon intensity of cement production and to provide enhanced workability in block laying and plastering applications. The quality of all Normal Cement produced by Irish Cement is guaranteed to meet, in full, the requirements of Irish Standard I.S. EN 197-1 ‘Cement Part 1: Composition, Specifications and Conformity Criteria for Common Cements’, and the product is independently certified by the National Standards Authority of Ireland and is CE marked. 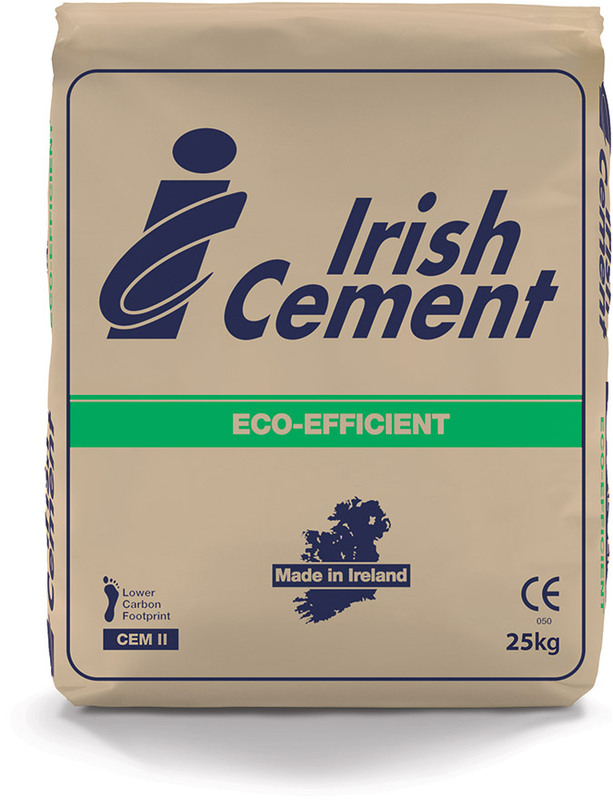 Irish Cement Bagged CEM II/A-L is available from hardware stockists nationwide.